I’m offering a new coaching option for those who want to work with me but have scheduling or budget constraints. Now you can receive many of the benefits of a coaching relationship, such as one on one support, education and accountability, with the convenience of meeting via email! I’ll help you apply the tools that I teach to understand and manage your overeating, emotional eating or dependence on diets but through email. Email when you have a question, concern, a boost of support at your convenience. 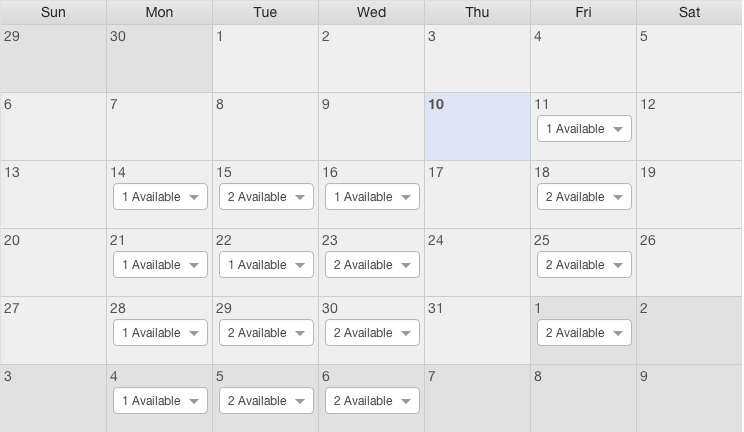 No need to try to juggle calendars to squeeze in an appointment. This works on your schedule! Perfect for brainstorming solutions to your eating struggles and for understanding why we do the things we do. This is a great solution for introverts and for people who learn more through reading and writing. This is also a great “test drive” for someone who is interested in seeing what working with a coach is like but is not sure if it’s for them. Email coaching is also a wonderful option for people who have a hard time sharing about themselves – being able to write about your issue from behind your computer screen gives can give you the comfort of feeling anonymous. Flexible options. Choose 1 month of email coaching or multiple months for greater savings. When appropriate, you’ll also receive educational handouts, reading recommendations, journaling prompts and coaching exercises, all catered to your particular needs. Pay for the Email Coaching Package of your choice on my Square Market. Once I receive payment, you’ll receive a welcome email and a short questionnaire to fill out (usually within 24 hours Monday – Friday). Your 30, 60 or 90 days of Email Coaching will begin 24 hours after I receive your filled out questionnaire (unless discussed otherwise). This is not a texting / sms based service (email only!). Have any questions about this service? I’d be happy to answer them, either on the phone or through email. You can contact me here.